Below are all the articles which were published in the Security category. 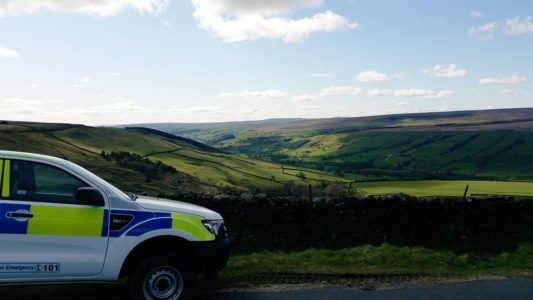 A police team dedicated to serving North Yorkshire’s rural communities is celebrating its first anniversary – and its 100th arrest. Thousands of farms across North Yorkshire will be offered a free security check-up, as part of a major new crime prevention initiative. 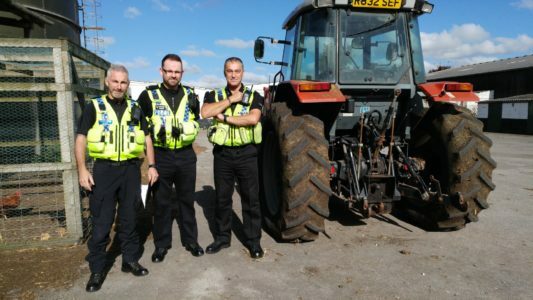 More than 200 police officers and volunteers have taken part in the country's biggest rural policing operation. 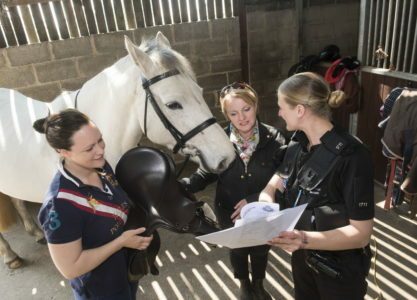 Representatives from North Yorkshire's rural communities gathered at Thirsk Racecourse on 22 February to hear the Police and Crime Commissioner Julia Mulligan, and Chief Constable Dave Jones, announce a new approach to tackling rural crime in North Yorkshire.